Every crew member of Life Star plays a vital role in their goal of saving lives. 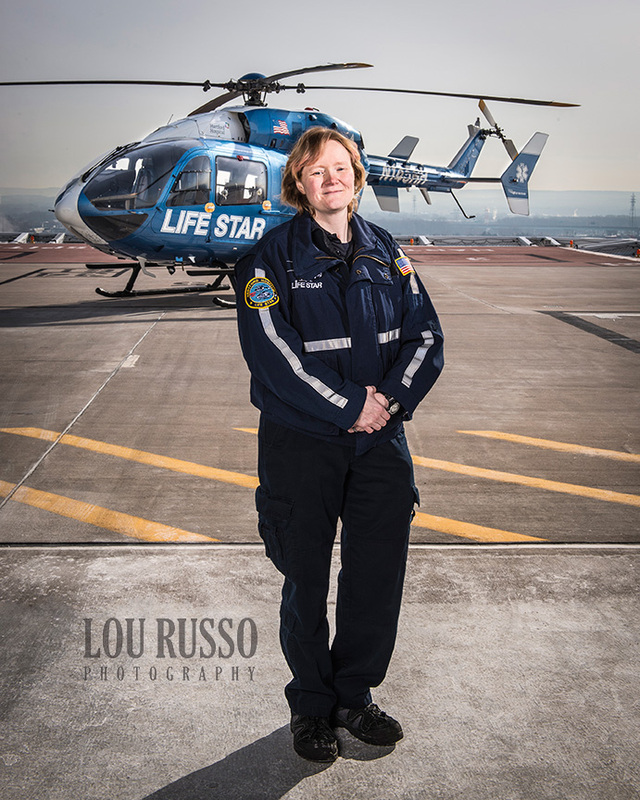 Jamie Cowie, CFC, EMT-B has been a communications specialist with LIFE STAR for 5 years. Jamie comes with a strong background in EMS and public safety. When not studying for her Paramedic degree, Jamie spends her time working as an EMT in her home town of Cromwell.